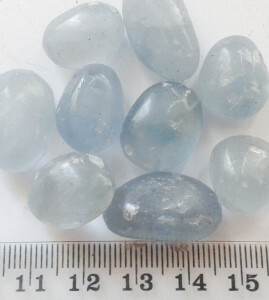 History/Mythology: The word Celestite comes from the Latin word ‘Coelestis’ meaning heavenly and is thought to refer to the common blue colour of Celestite. 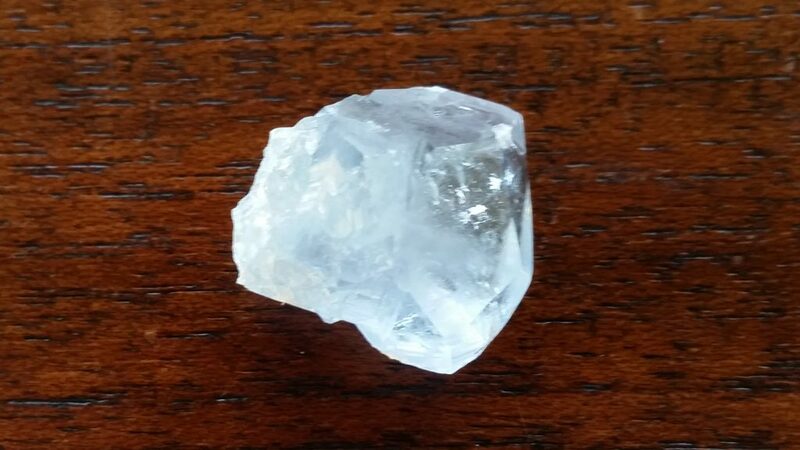 Celestite is a stone that will assist you in connecting with your spirit guides as well as stimulating your Psychic powers. It has a gentle uplifting vibration that can assist with stress relief and bring clarity of mind to all situation. Stimulates our awakening to other realms of existence. Promotes purity of heart and attracts good fortune. Assists conflict by bringing peace and harmony to a situation. Teaches trust in self and the universe. Healing –Treats disorders of the eyes and ears, eliminates toxins and soothes and relaxes and also assists with lung and breathing issues. Meditating in order to connect with your spirit guides. Laid directly on the affected body part during healing for divine healing. Keep in a healing room or area to help clear away negative energy.